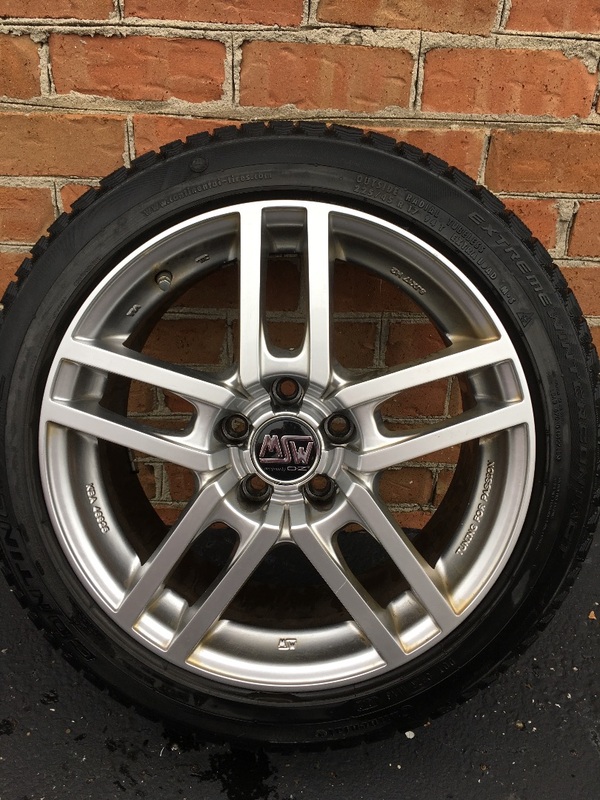 Set of 4 MSW designed by OZ 225/45 R17 wheels. Used on 2004 Mercedes-Benz C230 Kompressor. 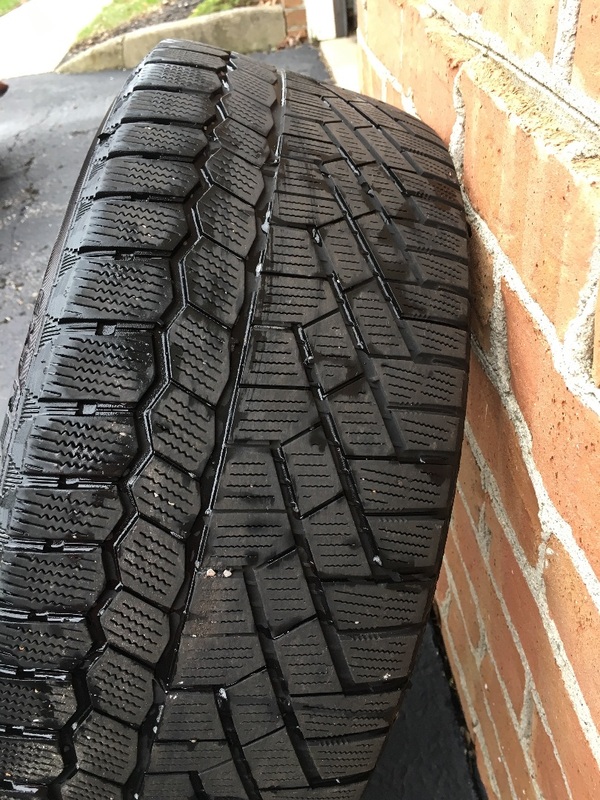 Comes with Continental Extreme Winter Contact Tires. 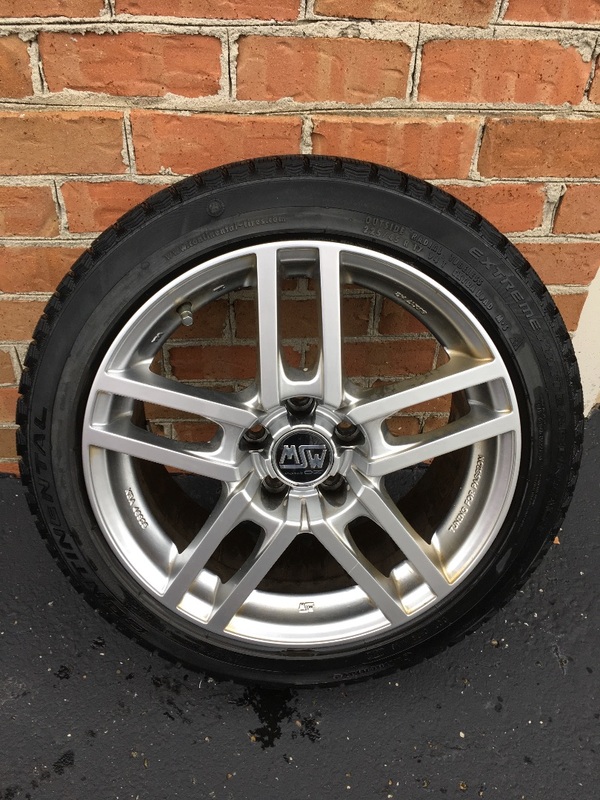 Wheels and tires used for approximately 15,000 miles. 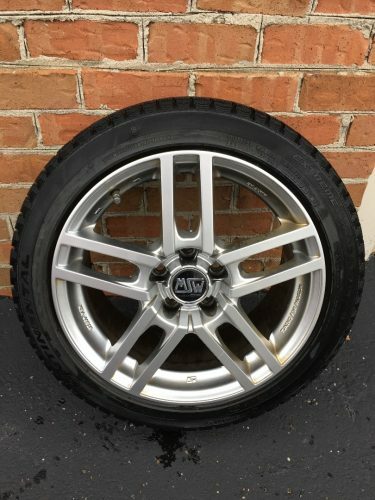 Wheels and tires both in excellent shape. Shipping or transportation not included.